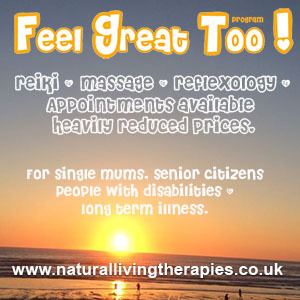 A Reiki treatment session is usually between 60 – 90 minutes. Clients often report that they experience a very deep state of relaxation, sometimes they feel very light and unable to feel any pain sensations in their body. 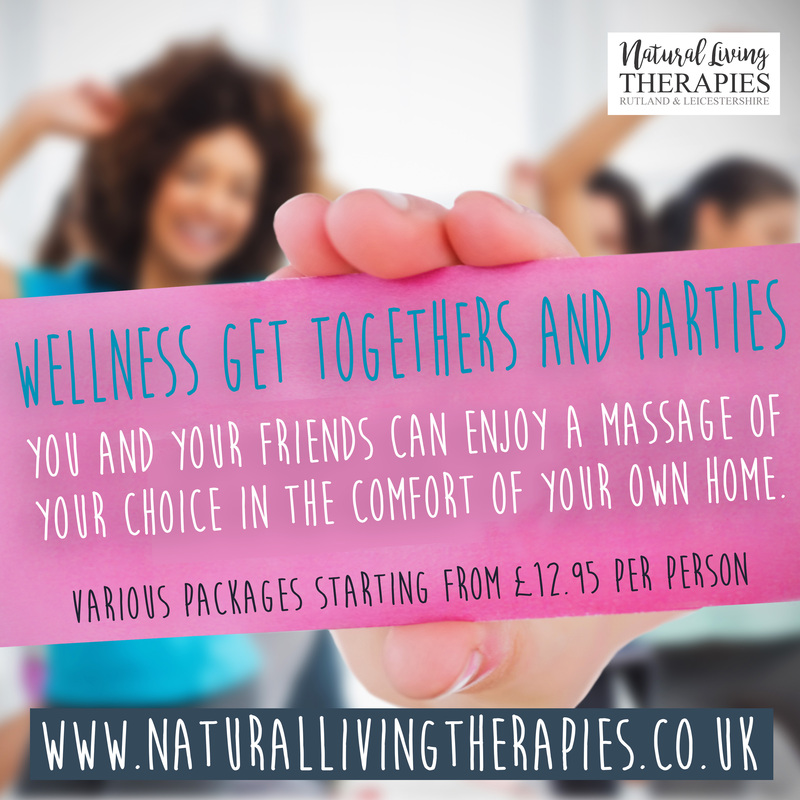 Clients who find it difficult to relax and suffer from anxiety or stress find Reiki sessions a welcome relief where they are able to relax and let go. Some clients will see lots of colours and shapes others will experience sensations, from hot to cold areas, to tingling or swirling sensations in specific areas of the body. This is completely normal and is part of the healing as the energy is re-balancing within and around your body. 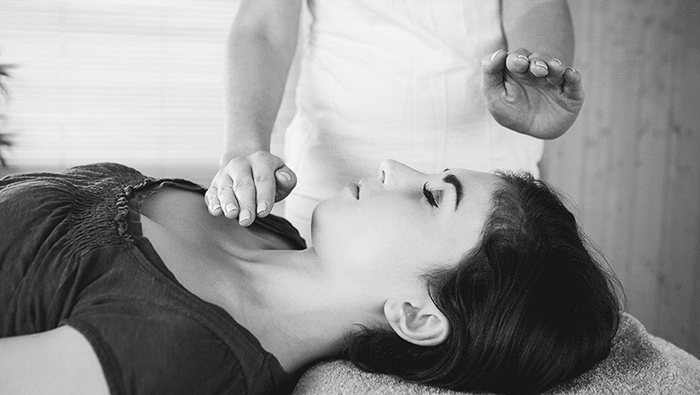 Reiki is offered through either light, non-invasive touch with the practitioner’s hands placed and held on a series of locations on the head and front and back of the torso. Or the practitioner will position their hands just off the body without making any physical contact. The placement of the hands is never intrusive or inappropriate, nor should there be any pressure. When we are relaxed, stress-free, we are able to restore our natural ability to heal. Long-term practice of whole-body Reiki will restore the general condition of the body. It will open the energy channels and this will allow the body to deal properly and naturally with stress and build-up toxins and cope with anxiety and depression. A Reiki healing session can induce an extremely comfortable state of being that can bring alteration in the client’s consciousness. It can be used also as a complementary therapy because Reiki is truly a complementary care. It complements and enhances the health care the patient receives in the hospital or from other healthcare providers.